Shopping for a powerful and head-turning sports car, muscle car or coupe? 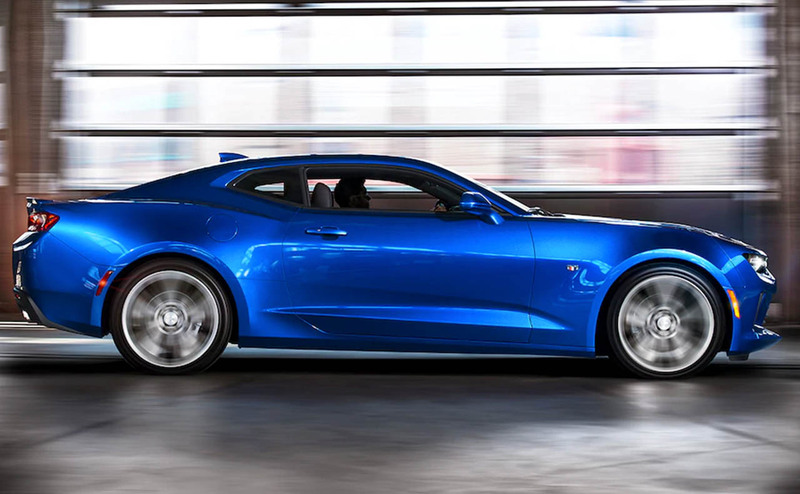 The 2018 Chevrolet Camaro ticks all three boxes when it comes to performance cars, thanks to its potent V8 power, agile handling and sleek design. 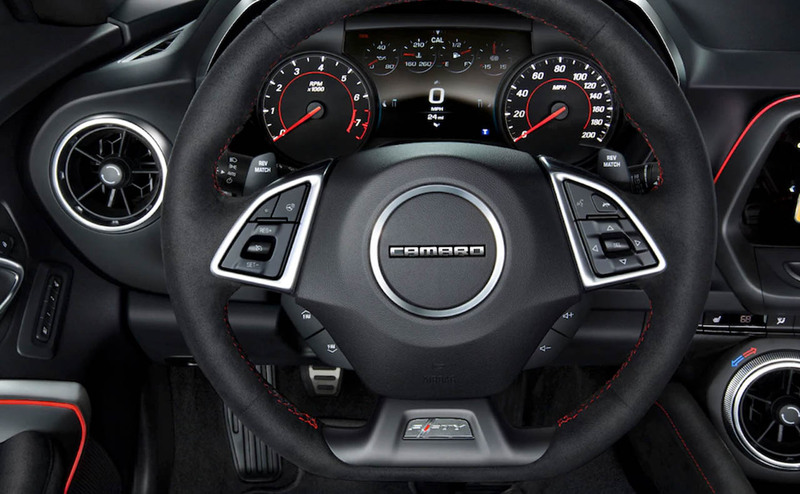 With its modern cabin, stunning performance and surprisingly affordable price, the 2018 Camaro should be a top choice among driving enthusiasts. 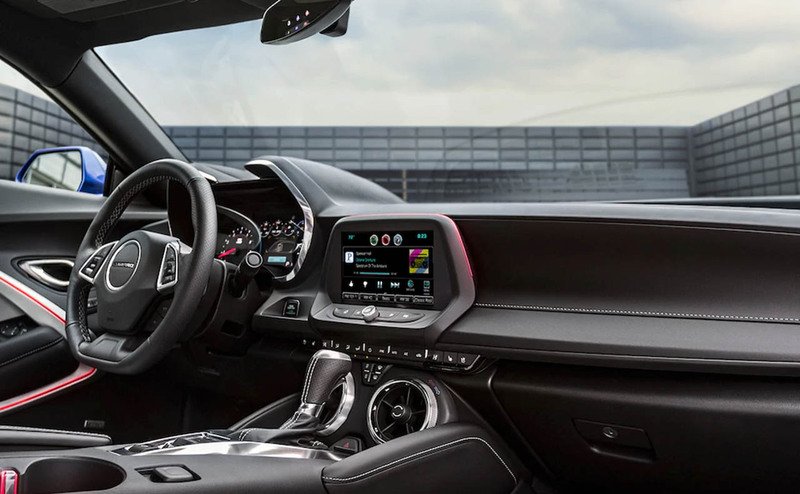 Car buyers near Denham Springs and Prairieville, Louisiana can turn to All Star Chevrolet to find a new Camaro to call their own. 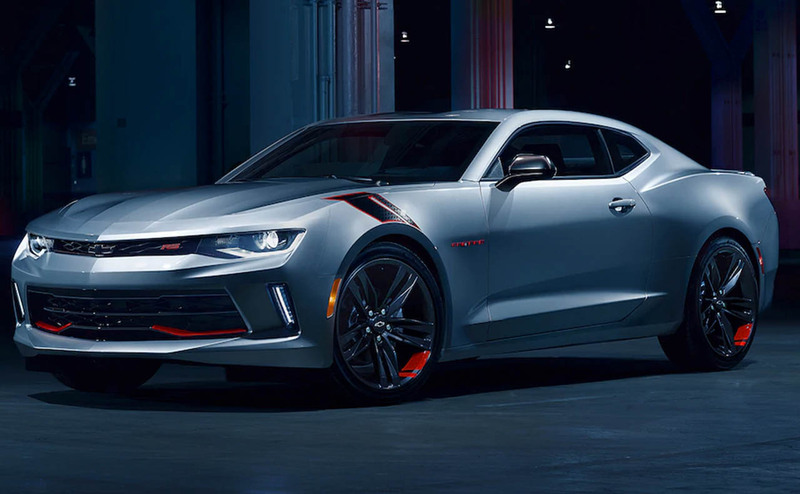 Shop for a 2018 Chevrolet Camaro in Baton Rouge, LA by browsing our online inventory or visiting our Chevrolet dealership today. 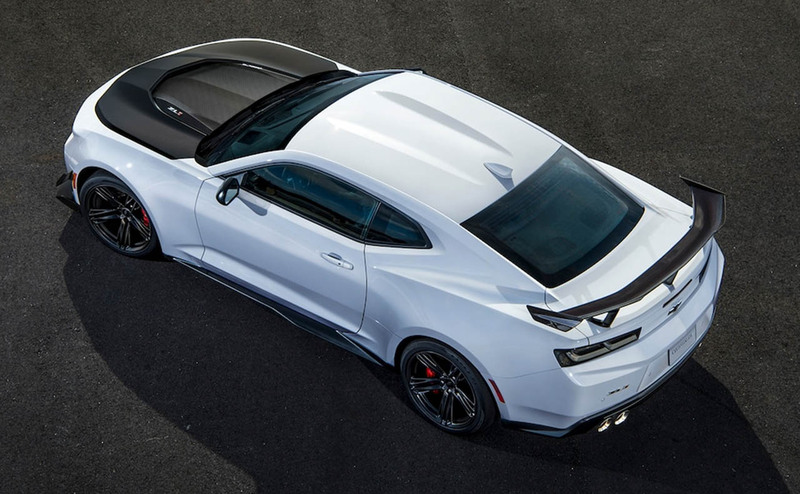 Even after its recent full redesign, the 2018 Chevrolet Camaro arrives with new features, performance packages and a new trim level. 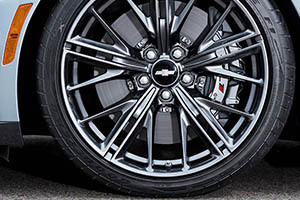 A new ZL1 1LE Extreme Track Performance Package adds another level of exceptional performance to the Camaro ZL1, while a new 1LS base trim level slots below the previous base model of the 1LT, which means the Camaro just got even more affordable! 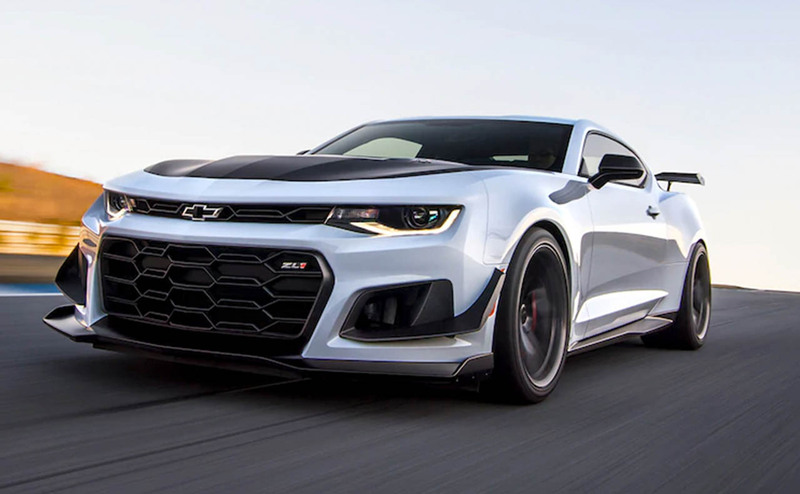 With a new lower starting price, now is the ideal time to make your dream of owning a Camaro modern muscle car a reality! 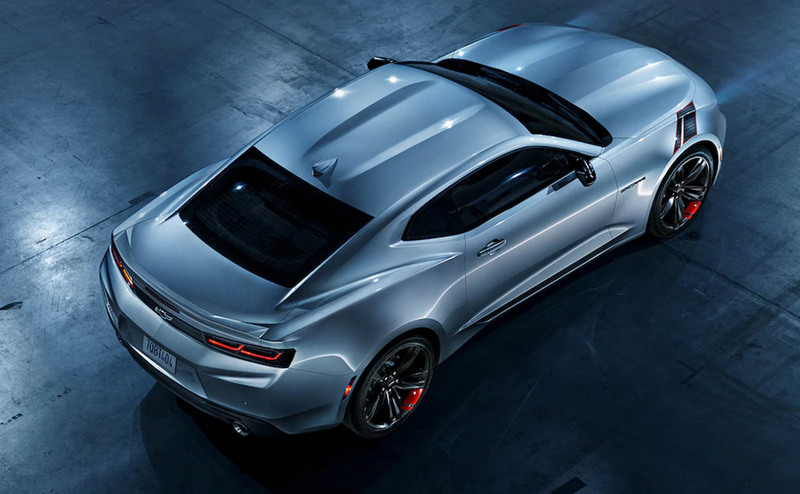 The sculpted lines and low-slung design of the 2018 Chevrolet Camaro makes it clear to anyone that this car is serious about speed and performance. 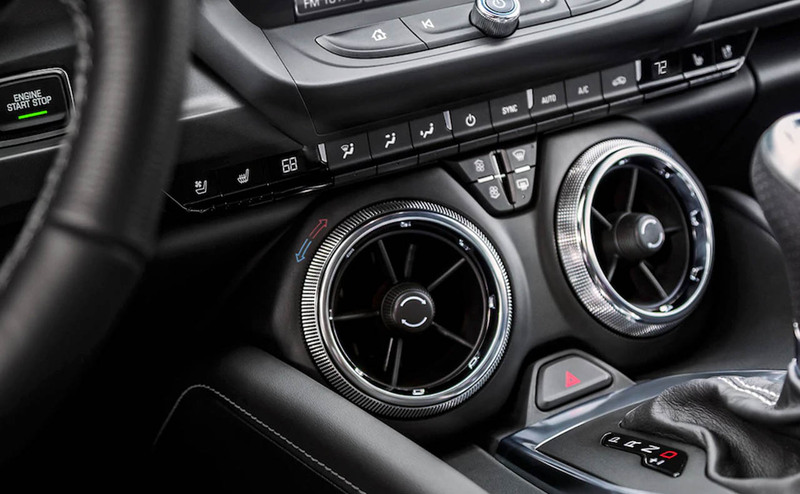 Starting with its base engine, a 2.0-liter turbo inline 4-cylinder, the Camaro provides an impressive mix of performance and fuel economy. 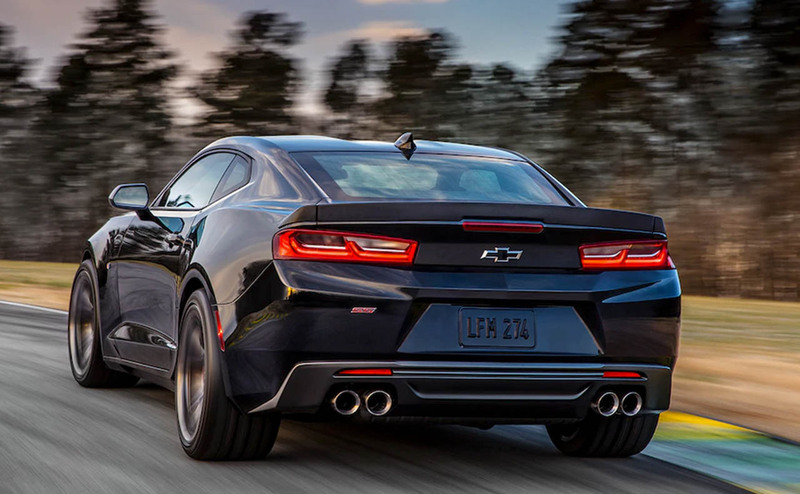 The efficient turbocharged inline 4-cylinder generates 275 hp and 295 lb-ft of torque, propelling the 2018 Camaro to from zero to 60 mph in a mere 5.5 seconds! 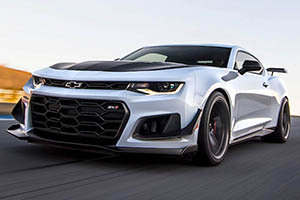 Next up is Chevrolet's tried-and-true 3.6-liter V6 engine, which allows the new Camaro to sprint to 60 mph in just 5.1 seconds, thanks its 335 hp and 284 lb-ft of torque. 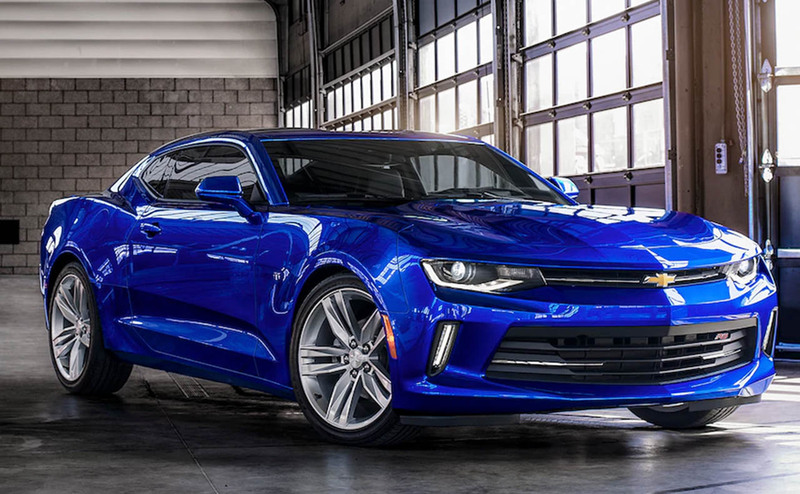 If you want eight cylinders under the hood of your modern muscle car, then opt for a 2018 Camaro equipped with the mighty 6.2-liter V8 engine. 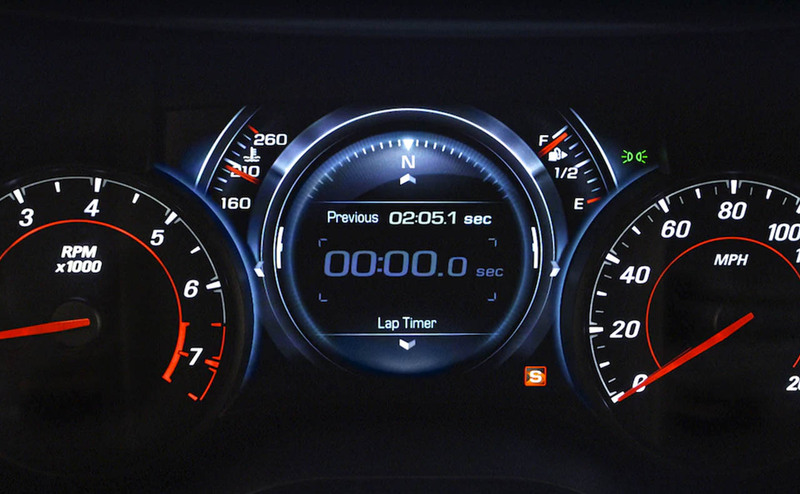 With 455 hp and 455 lb-ft of torque, the V8-equipped Camaro reaches 60 from a standstill in around 4 seconds flat! 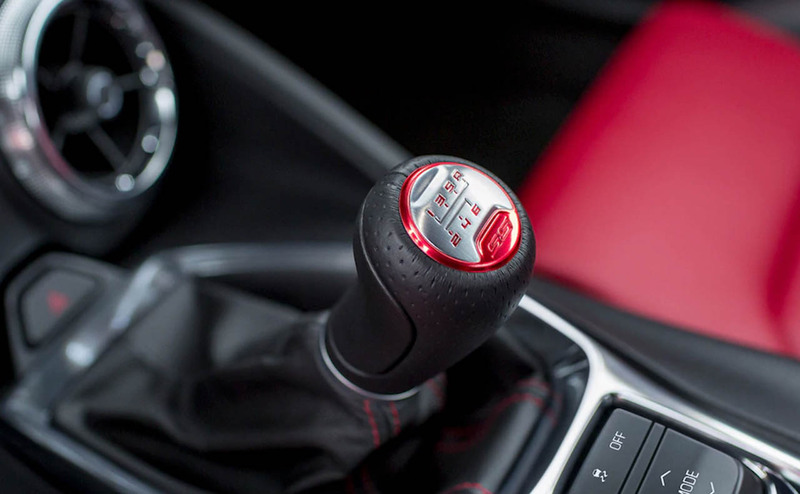 You can have your 2018 Camaro equipped with a paddle shift 8-speed automatic transmission or a sporty 6-speed manual gearbox -- both of which will provide a thrilling drive! The sales team at All Star Chevrolet is excited to introduce drivers from Prairieville, LA and beyond to the 2018 Chevrolet Camaro, so stop in today or shop our new Chevrolet inventory online now. 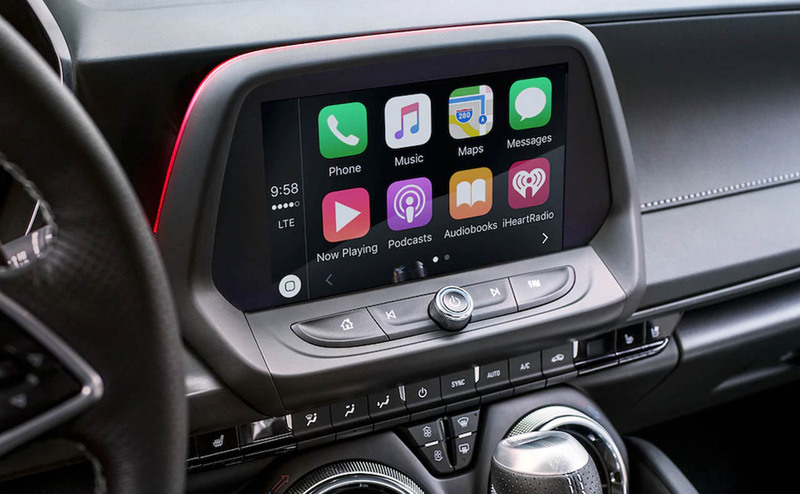 As you shop, go ahead and get pre-qualified for auto financing for your next car purchase. 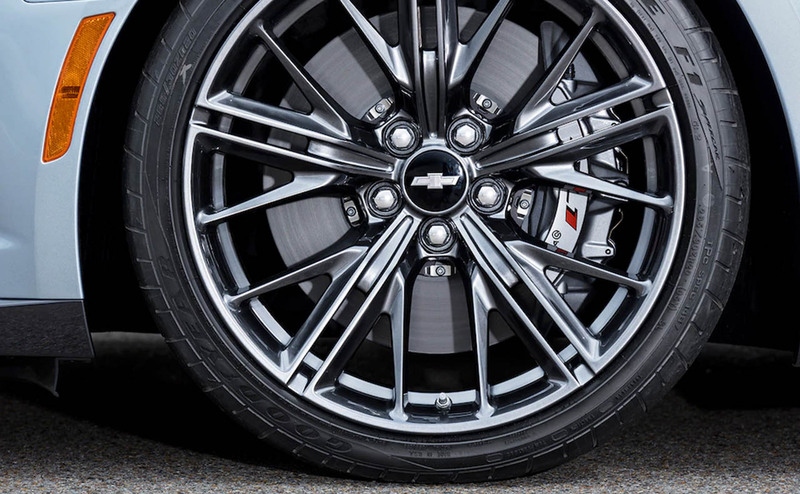 As a full-service Chevrolet dealership in Baton Rouge, we serve local drivers with a professional team of auto service technicians at our service department, as well. Contact us or visit today!